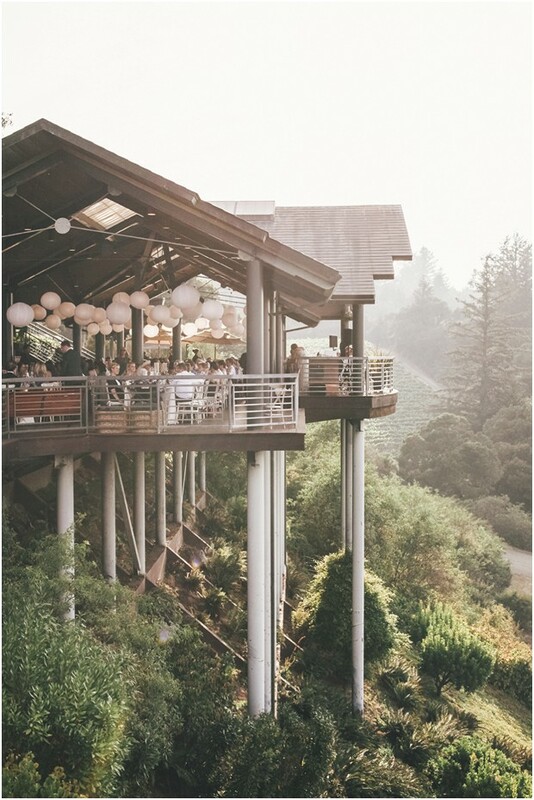 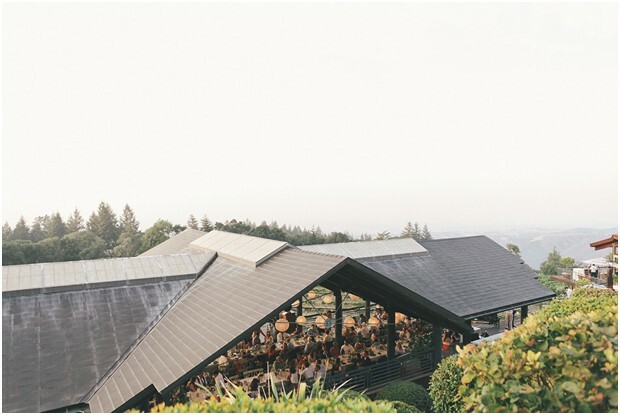 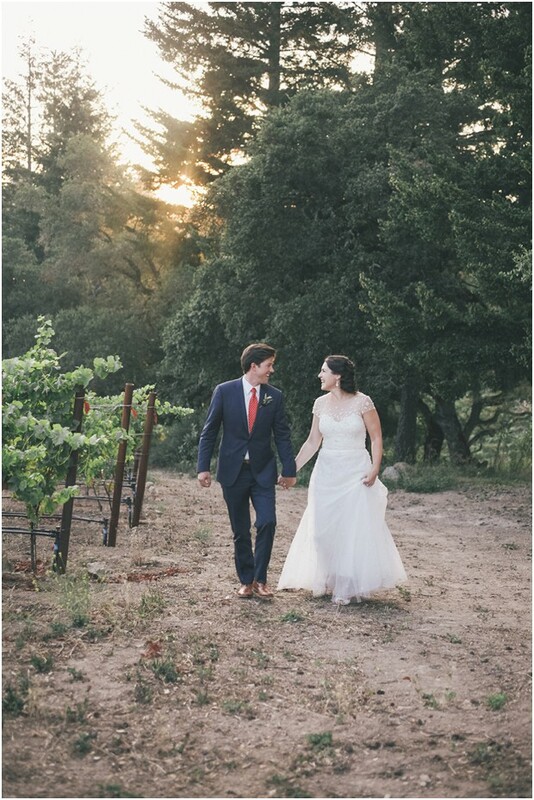 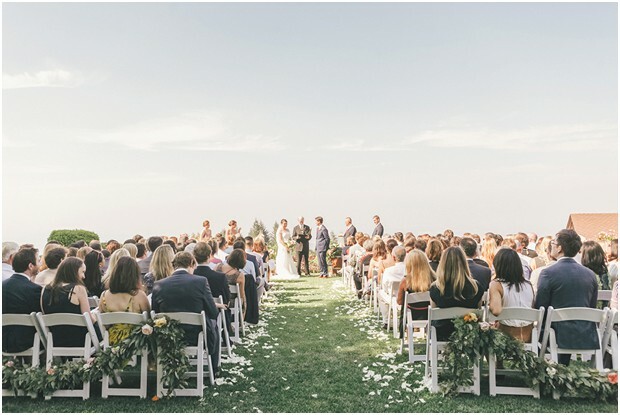 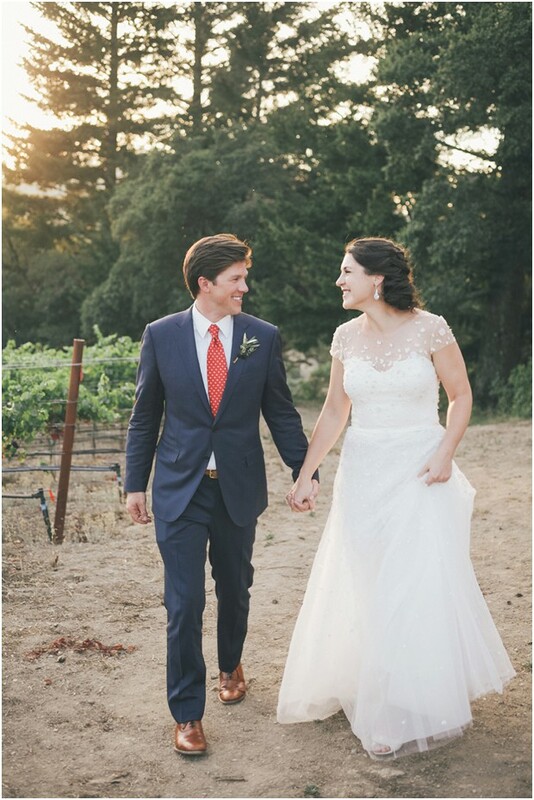 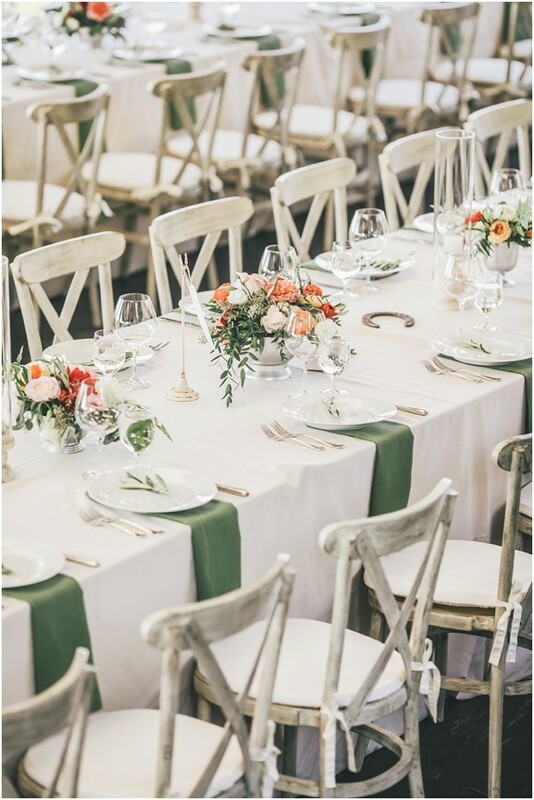 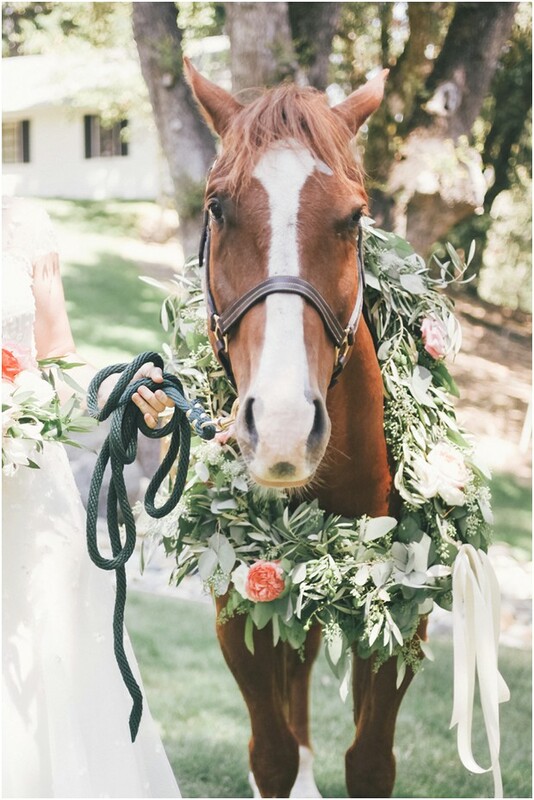 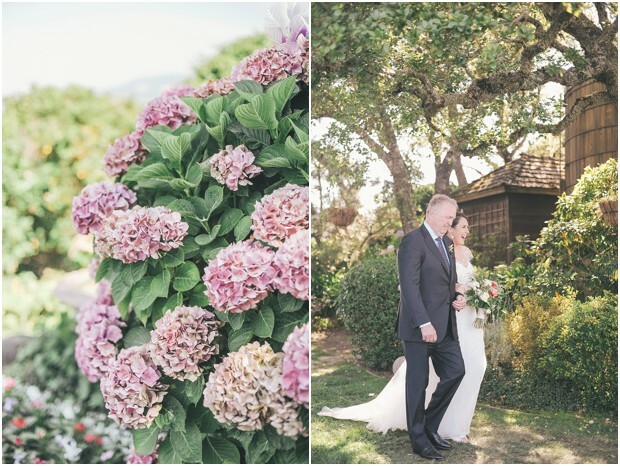 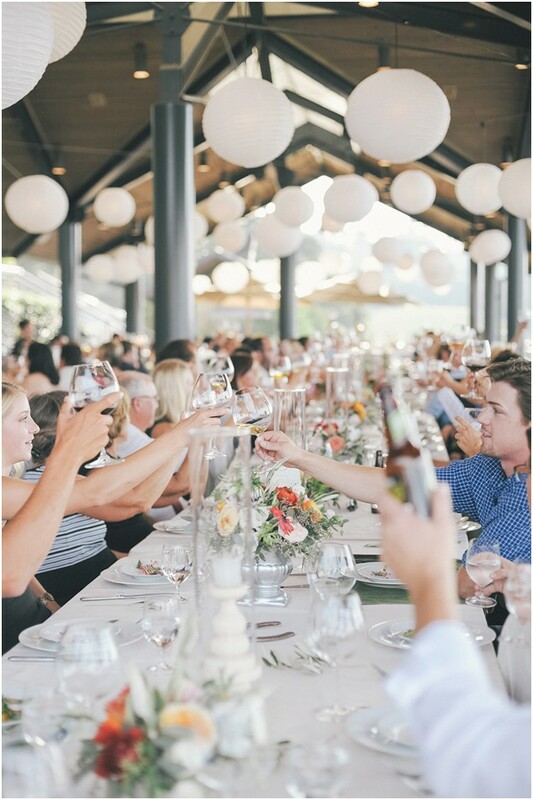 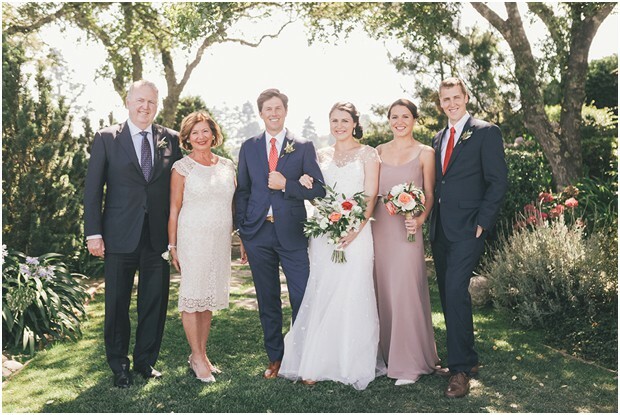 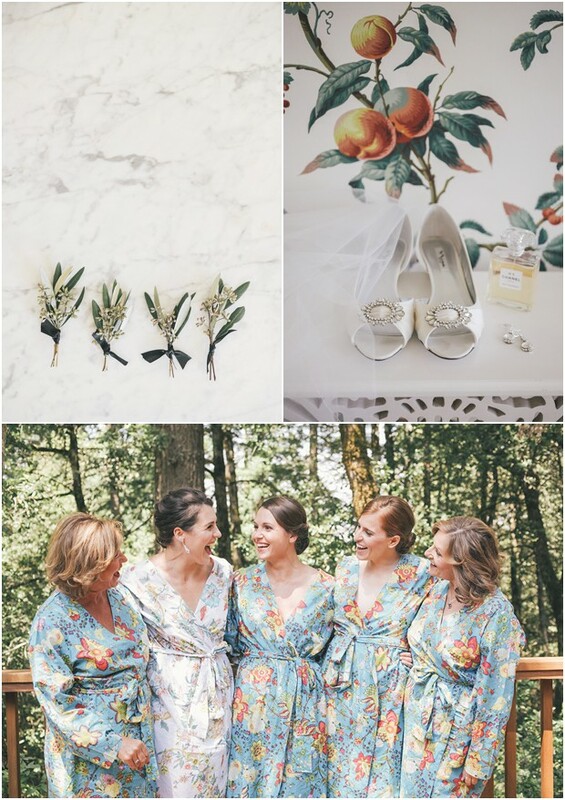 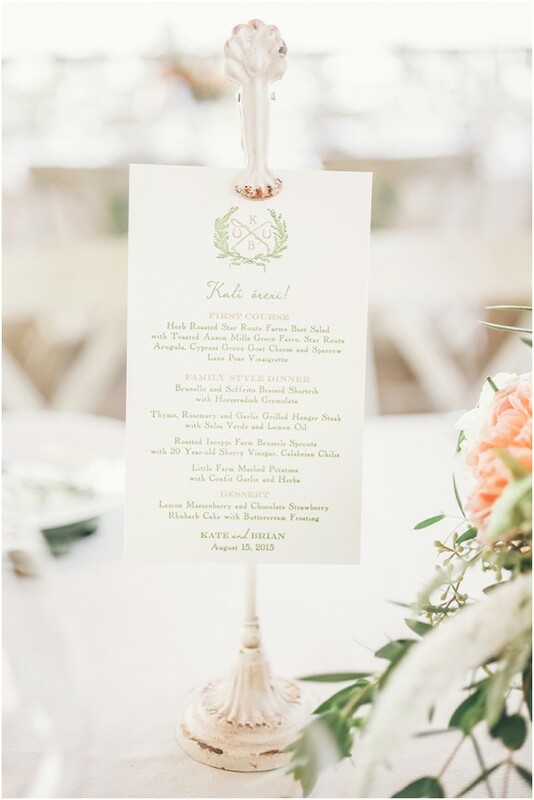 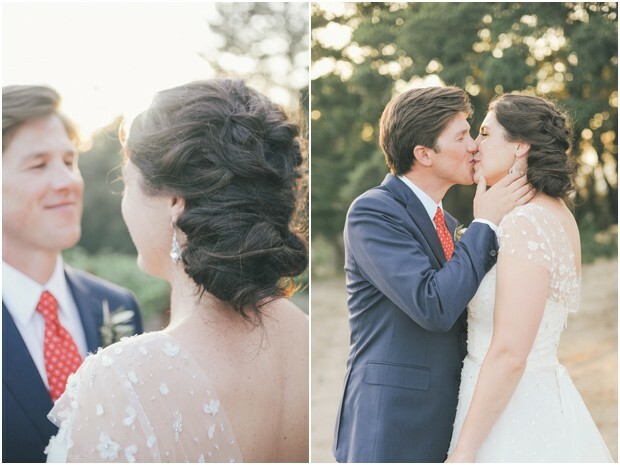 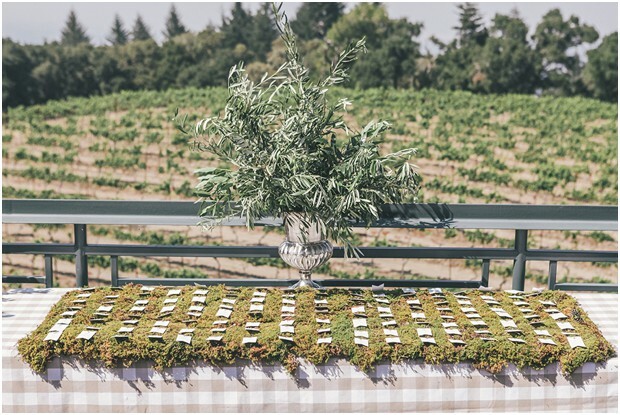 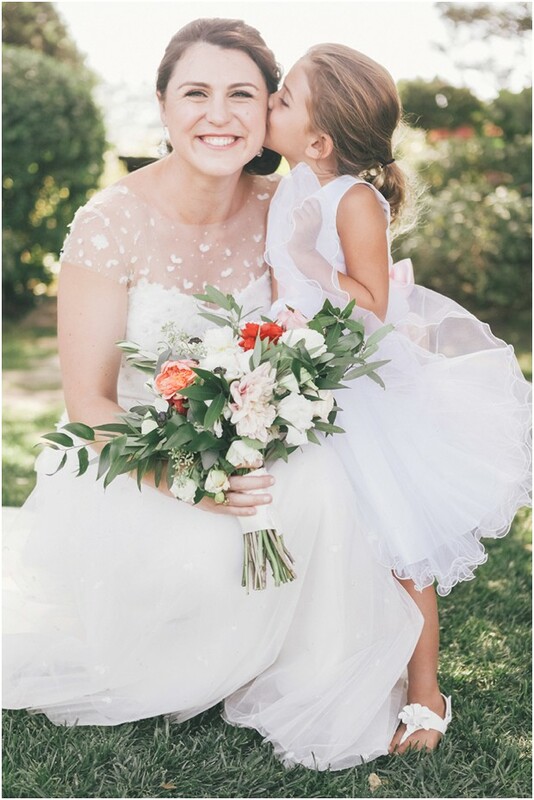 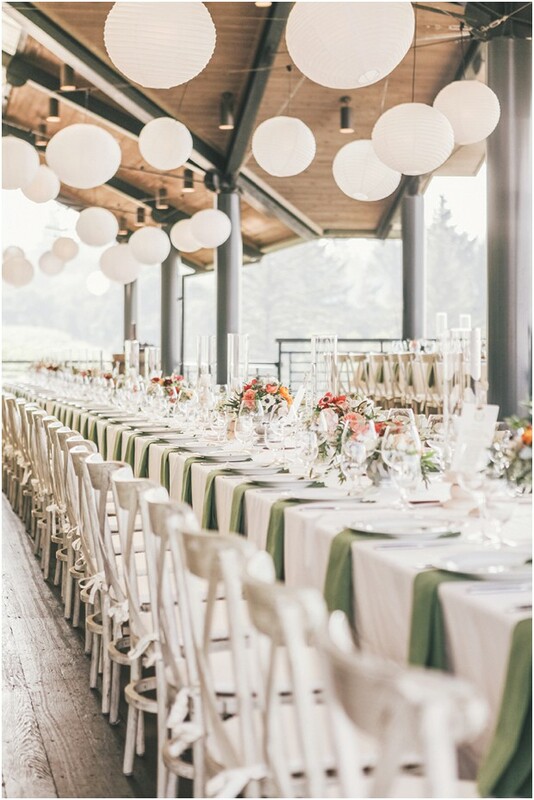 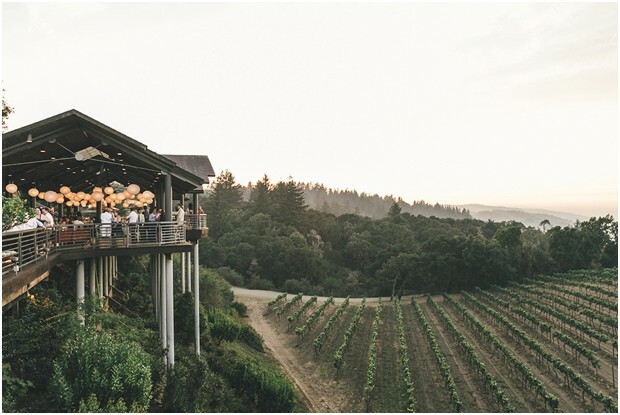 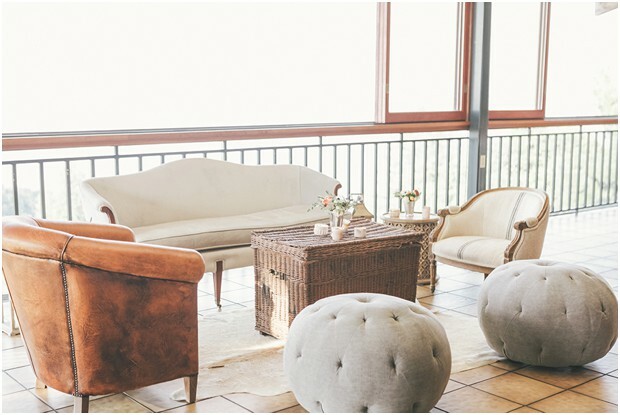 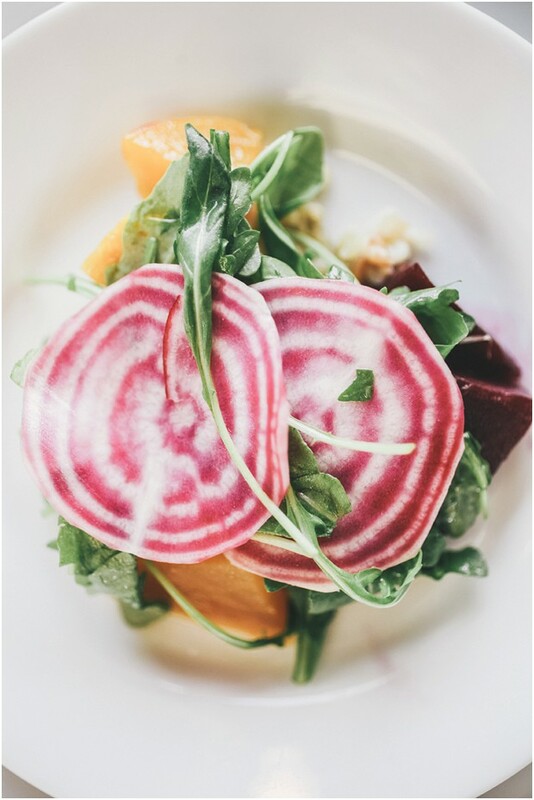 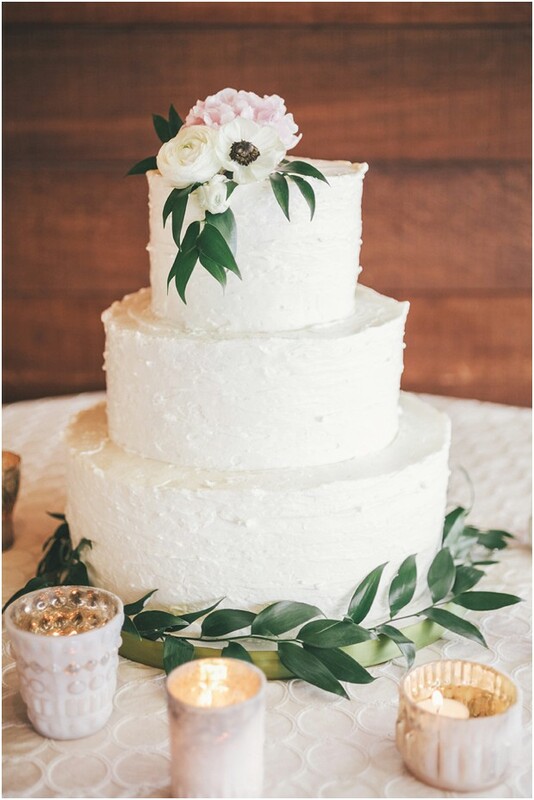 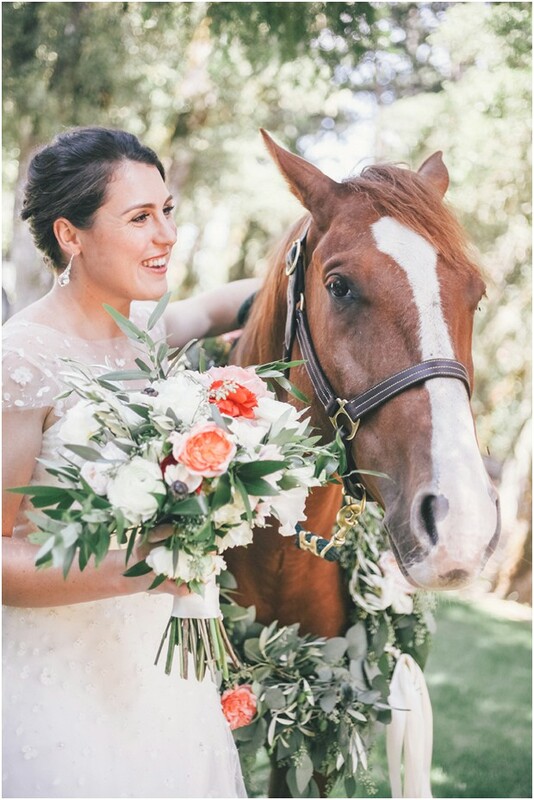 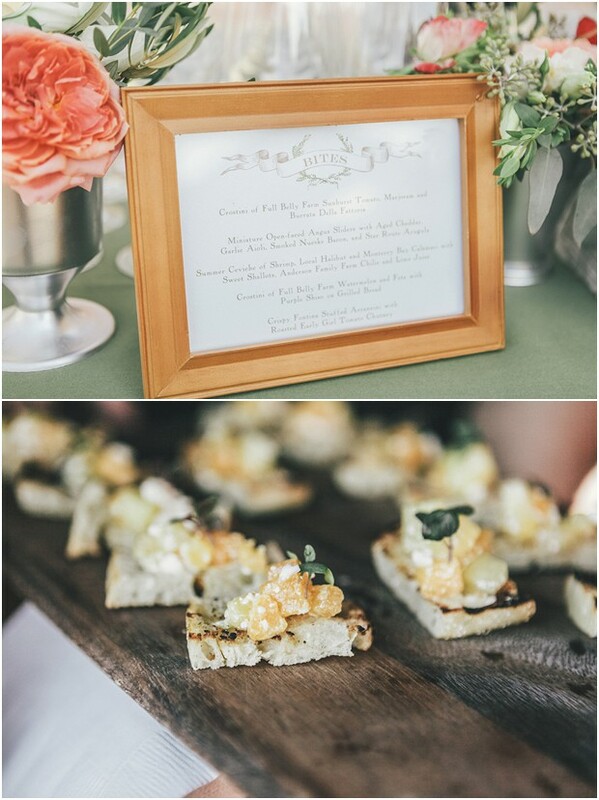 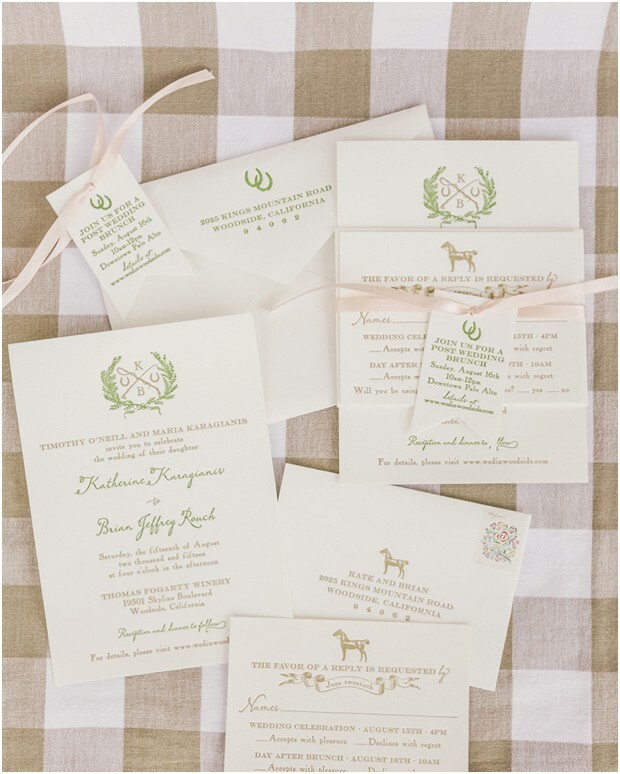 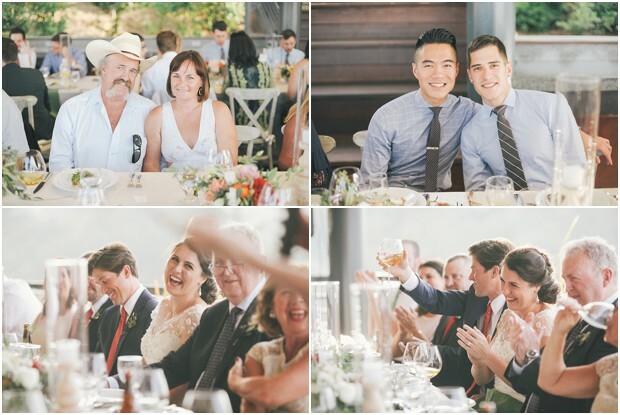 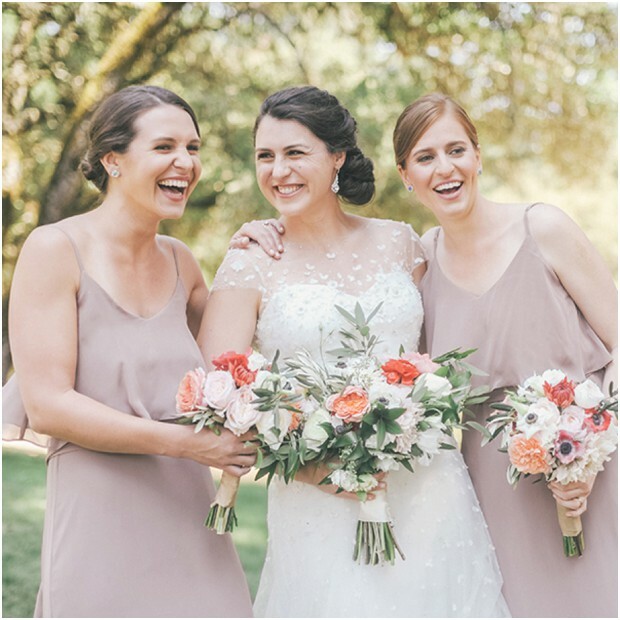 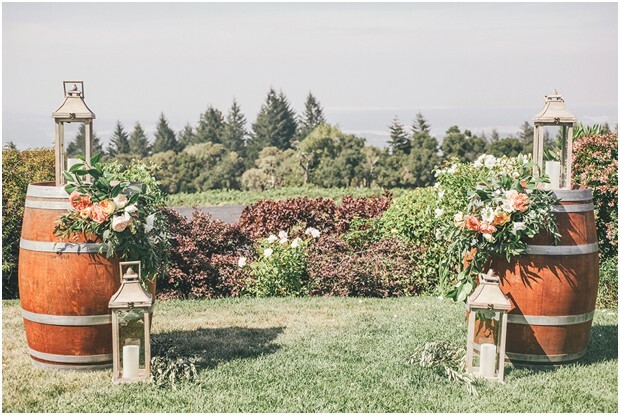 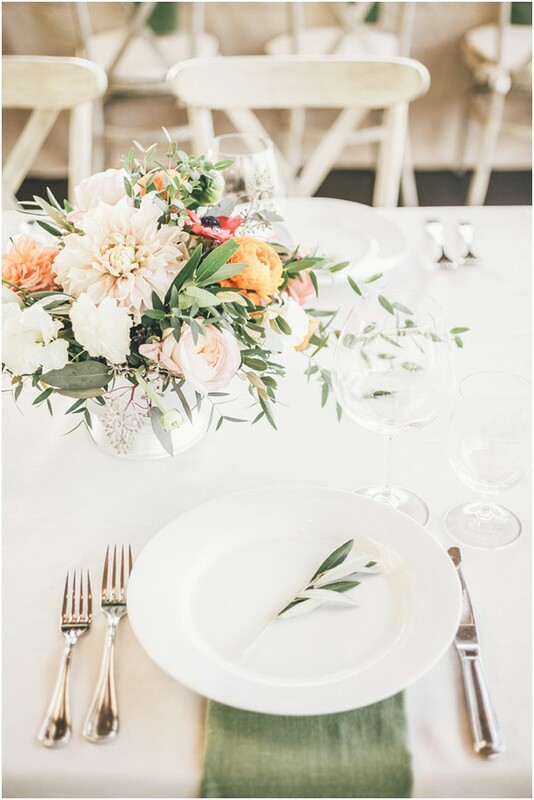 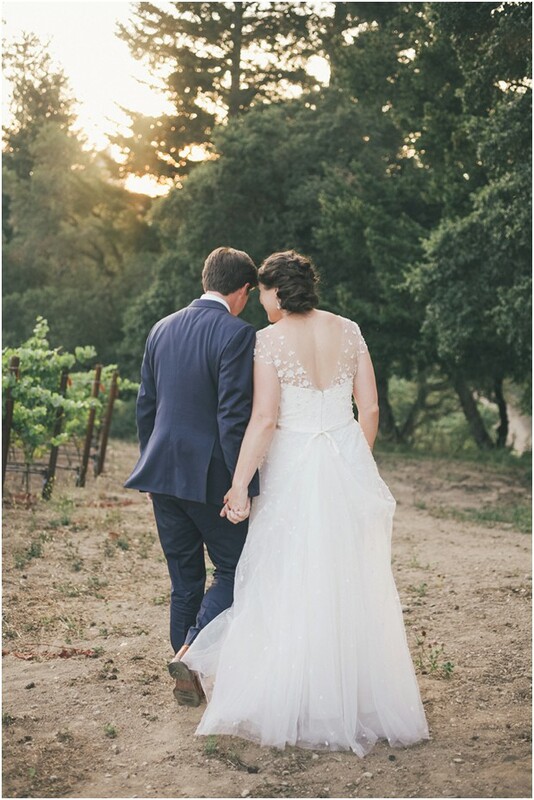 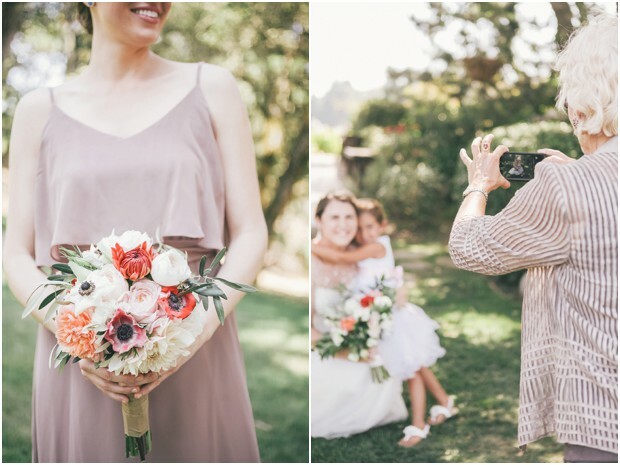 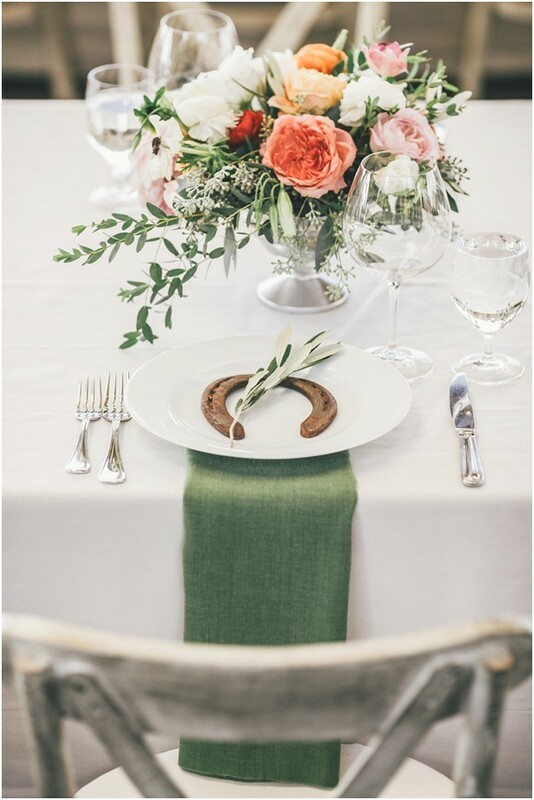 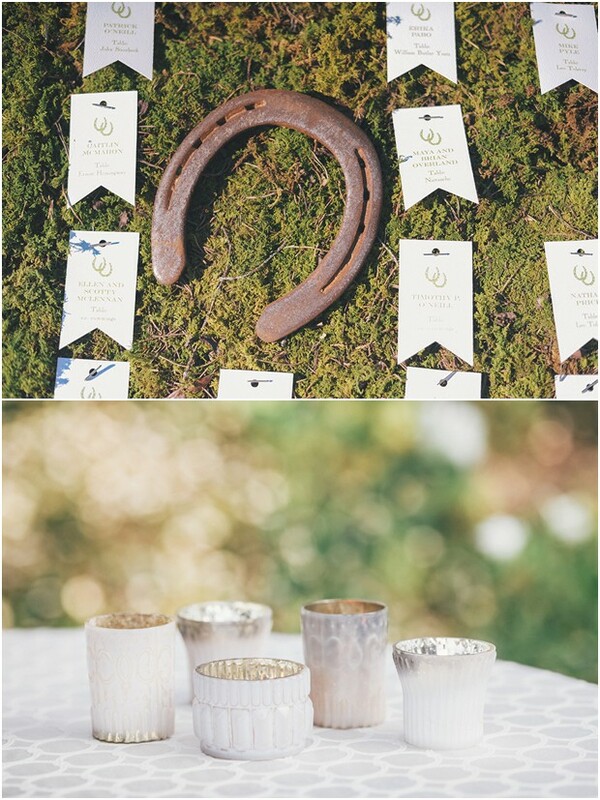 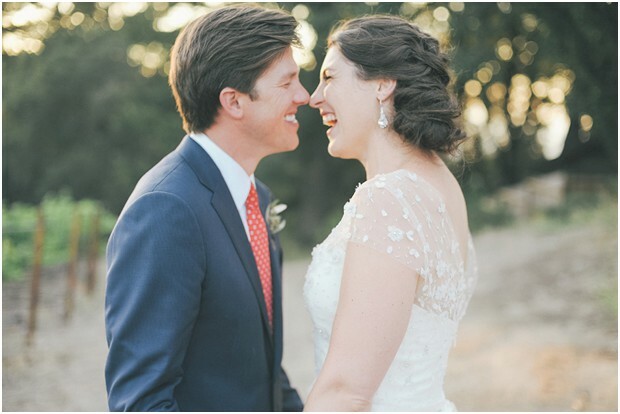 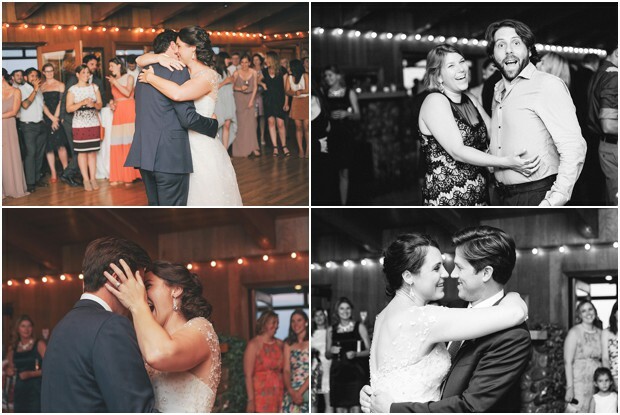 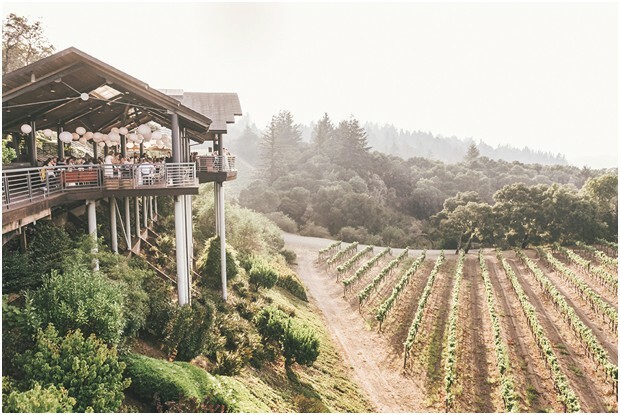 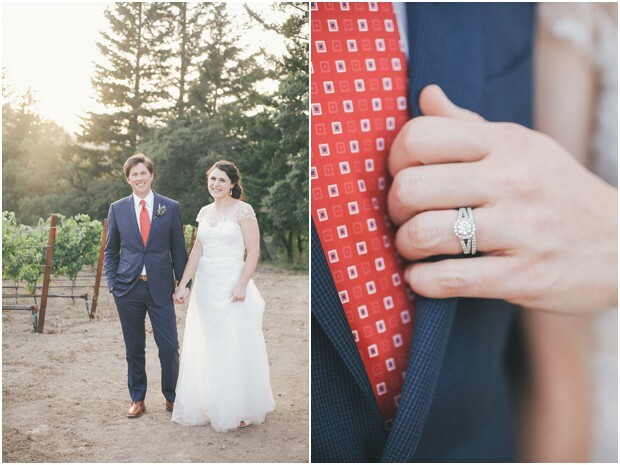 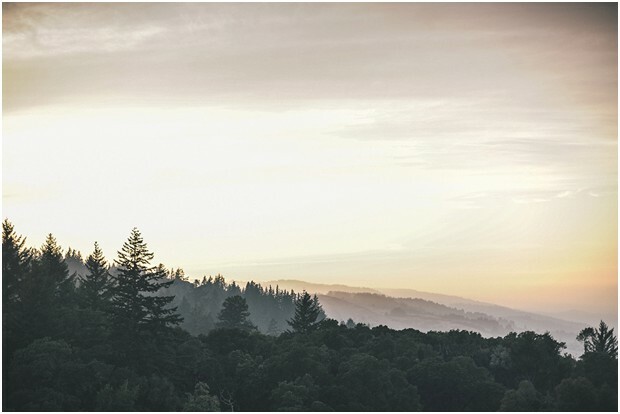 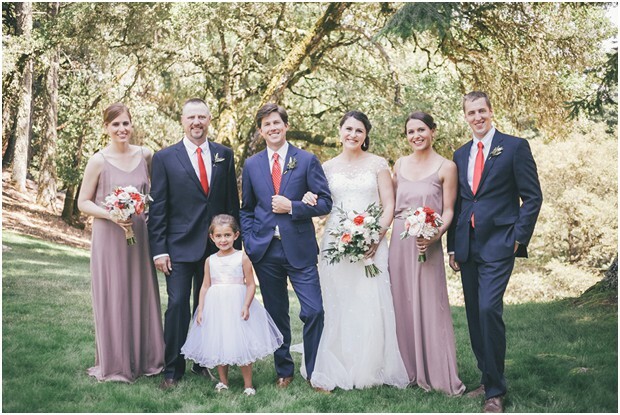 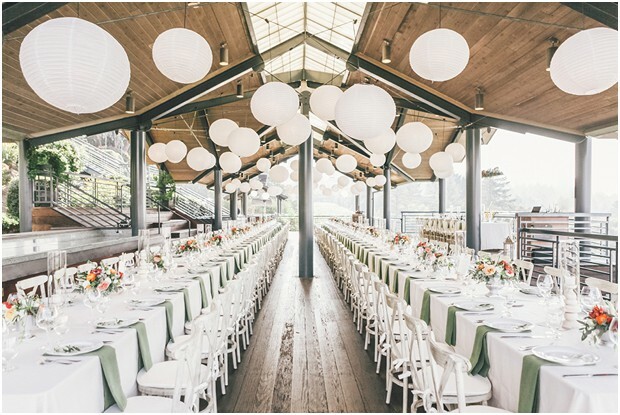 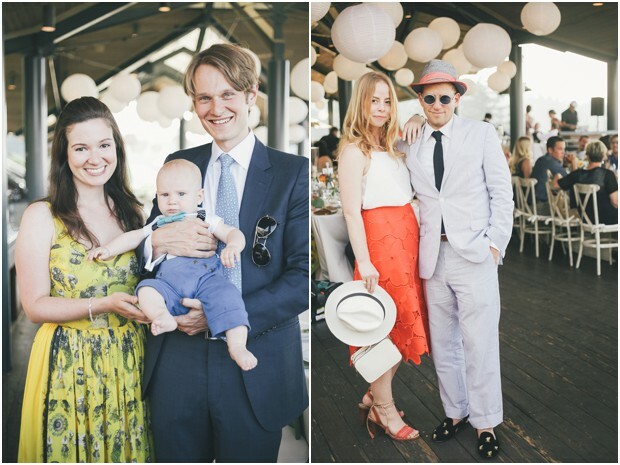 Wine country, farmhouse chic style in a loft space, horses and the cutest families ever make this super sweet wedding at Thomas Fogarty Winery one to remember. 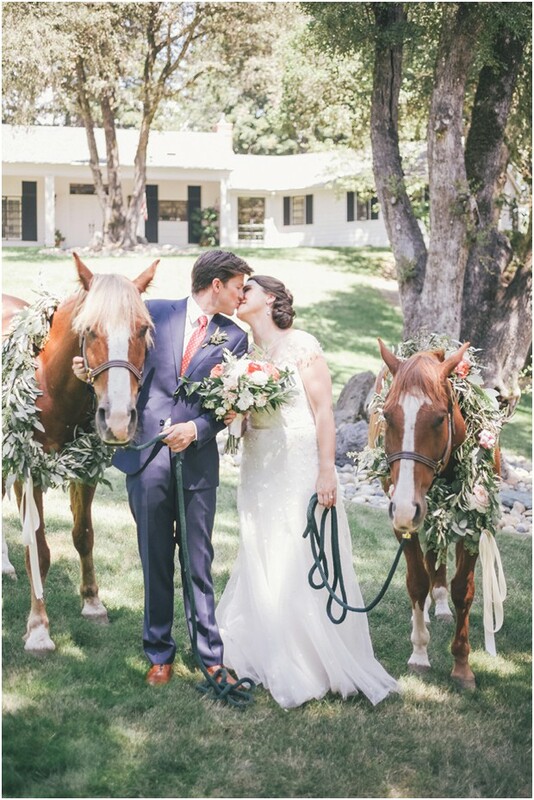 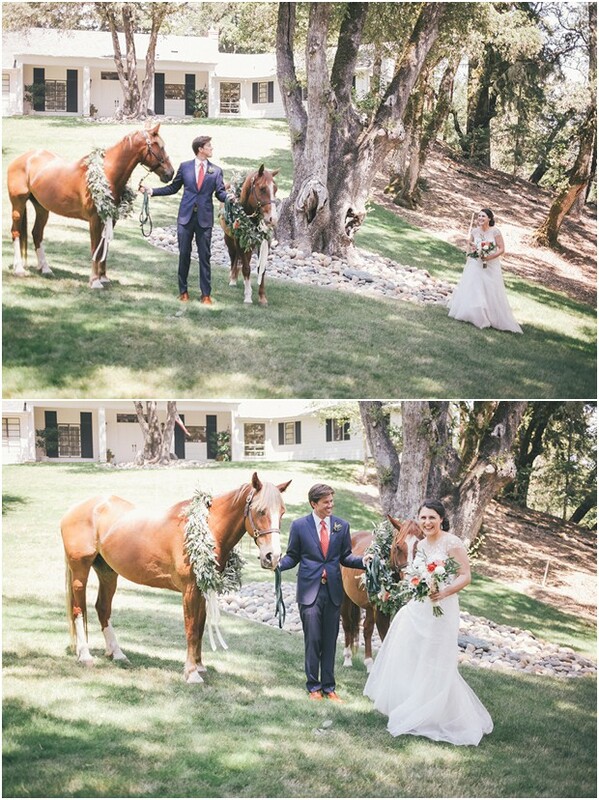 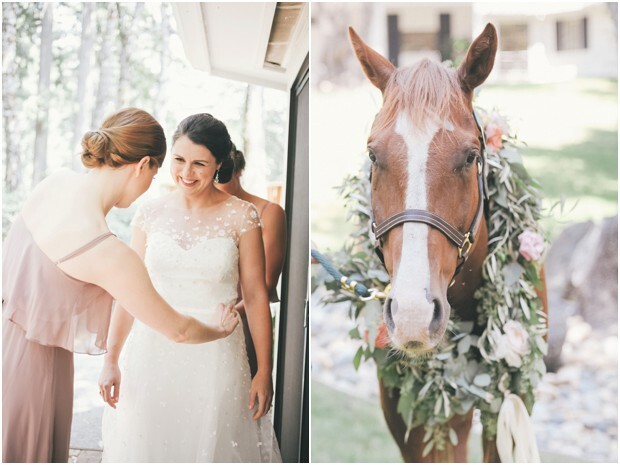 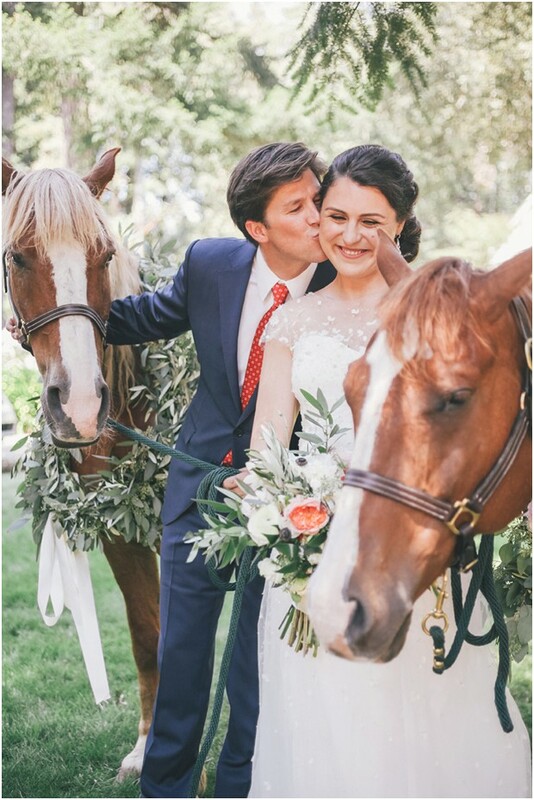 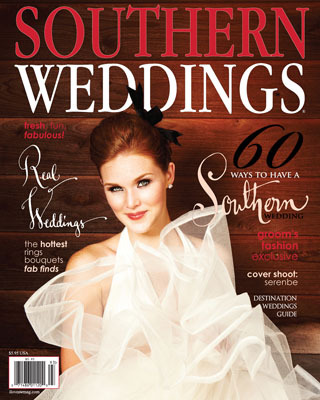 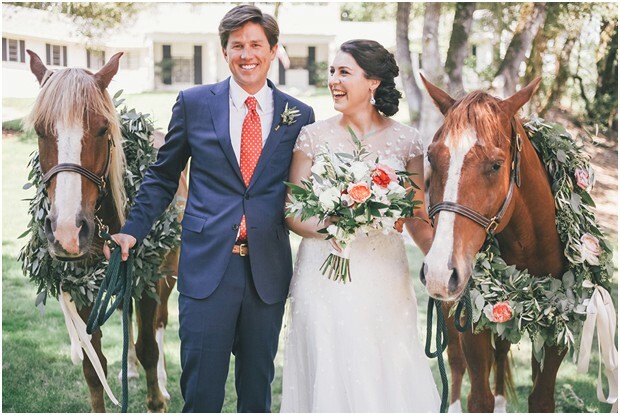 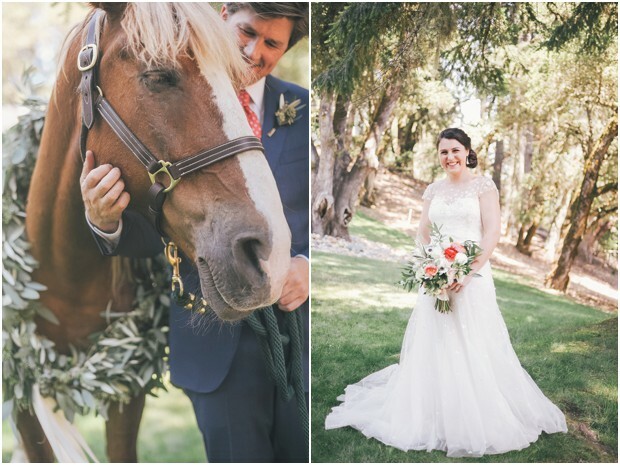 I about died when Kate and Brian asked if their horses could be a part of their first look, uh yes! 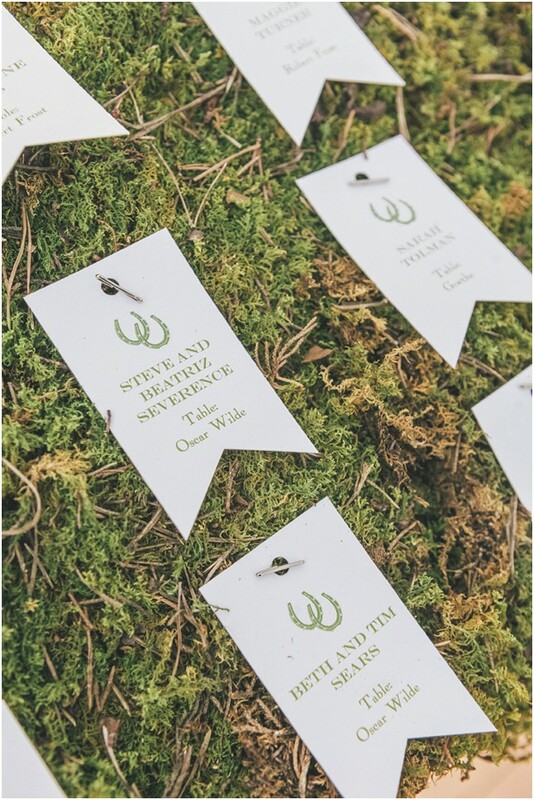 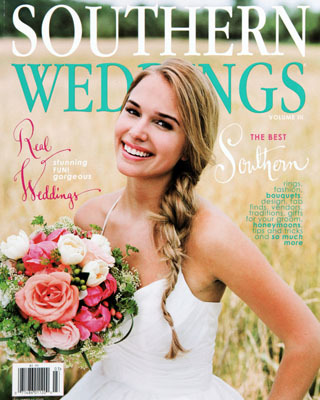 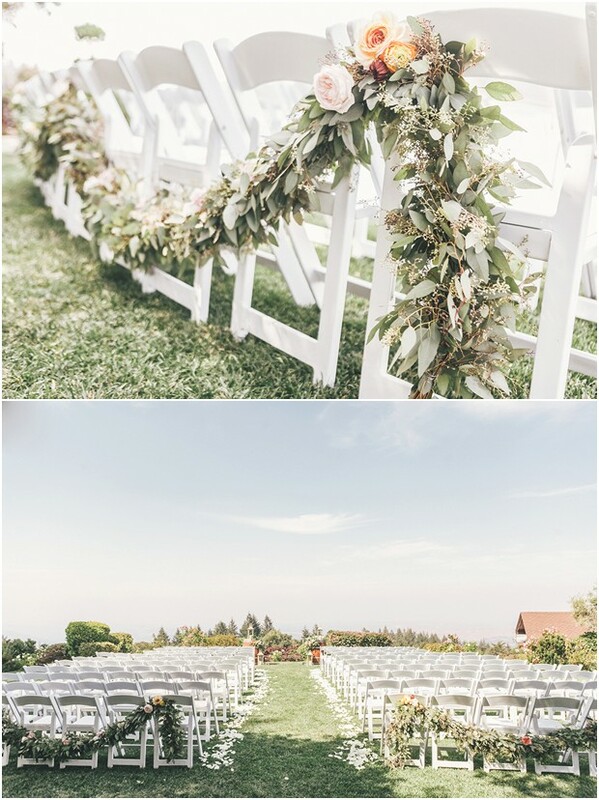 Smitten Sticks Visit a LA Wedding! 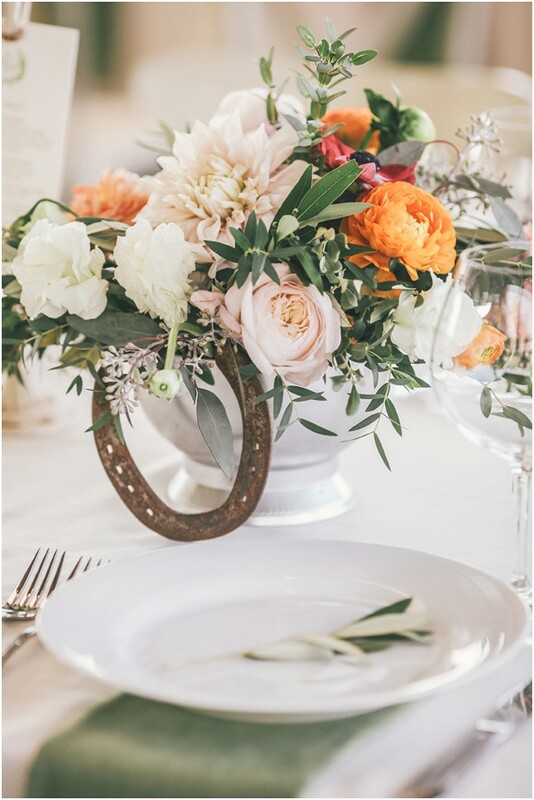 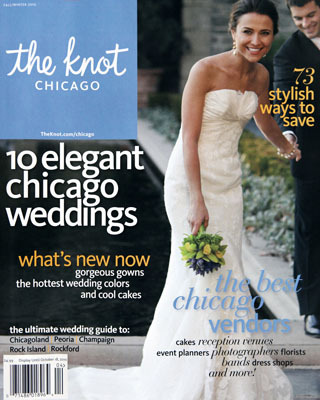 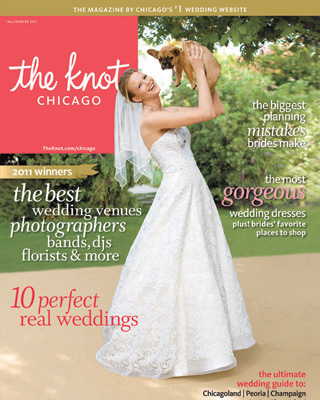 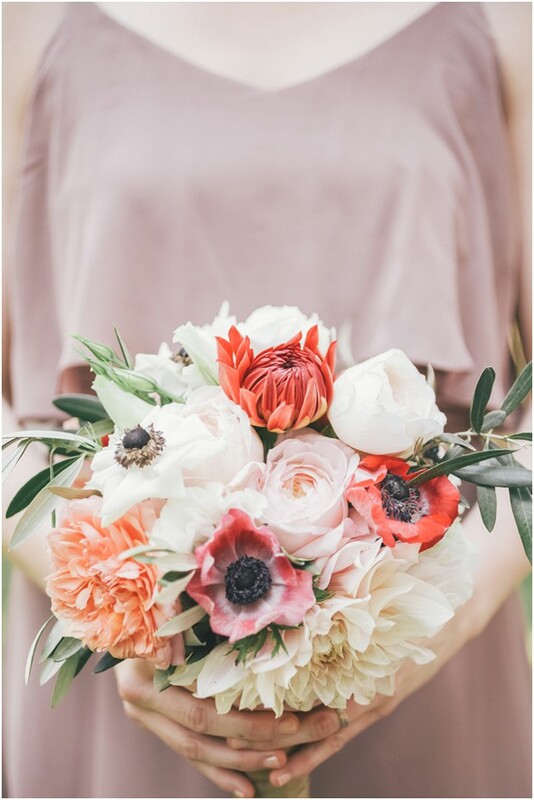 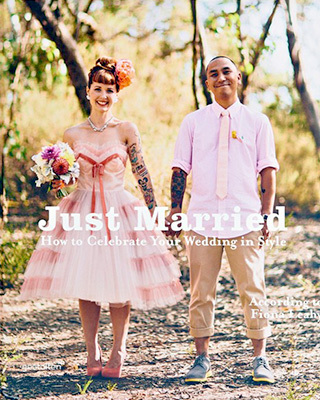 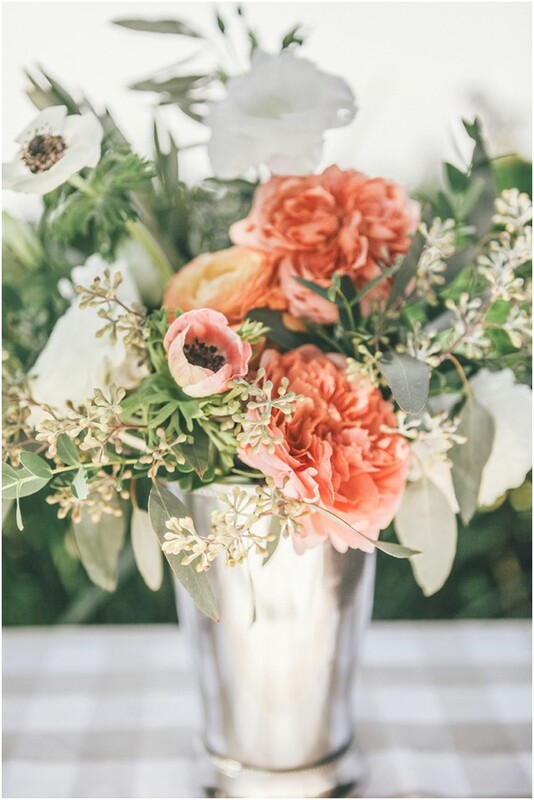 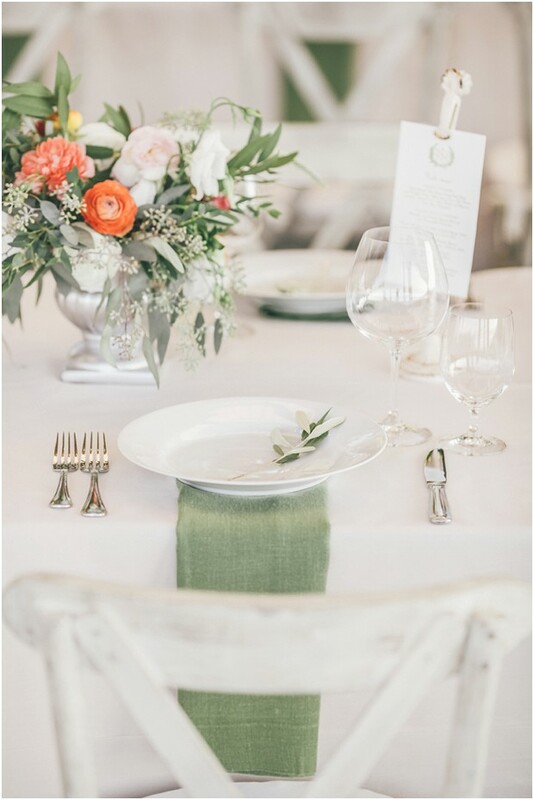 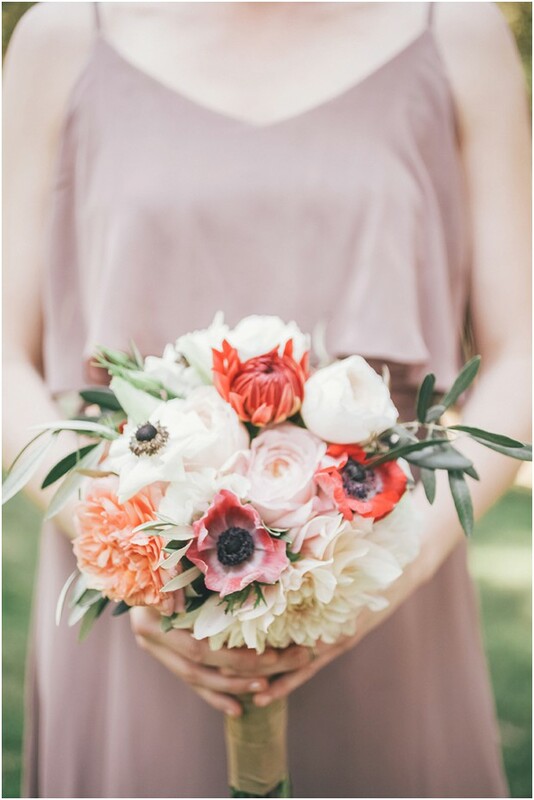 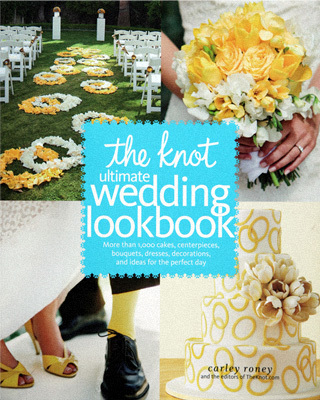 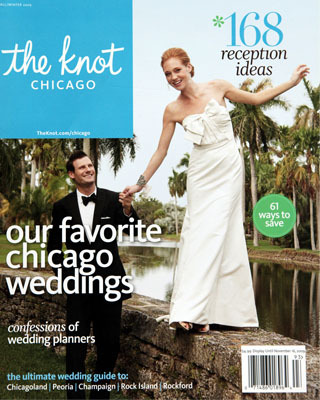 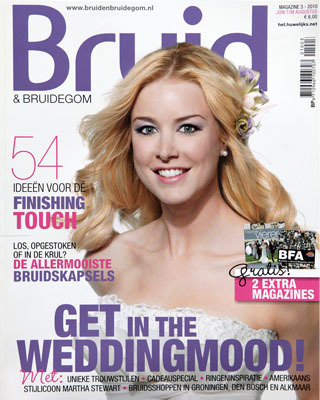 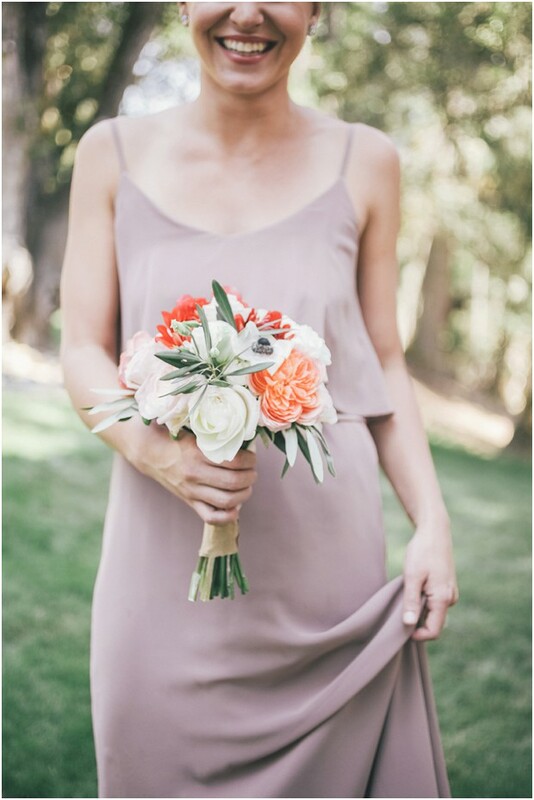 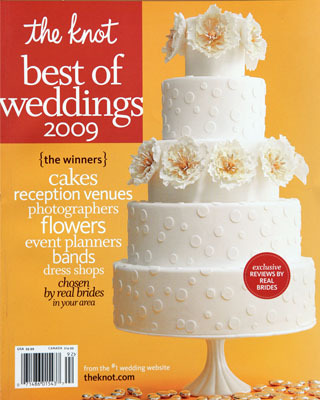 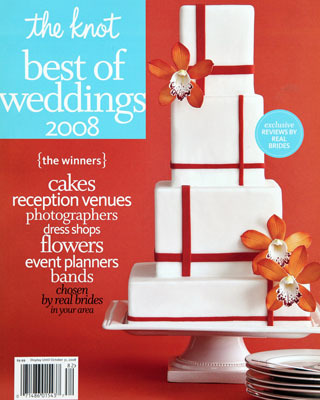 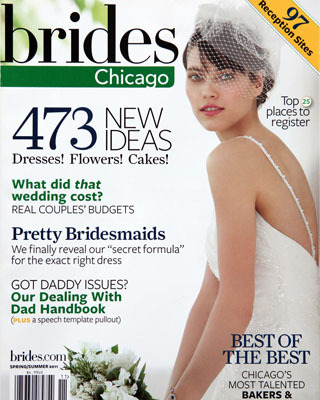 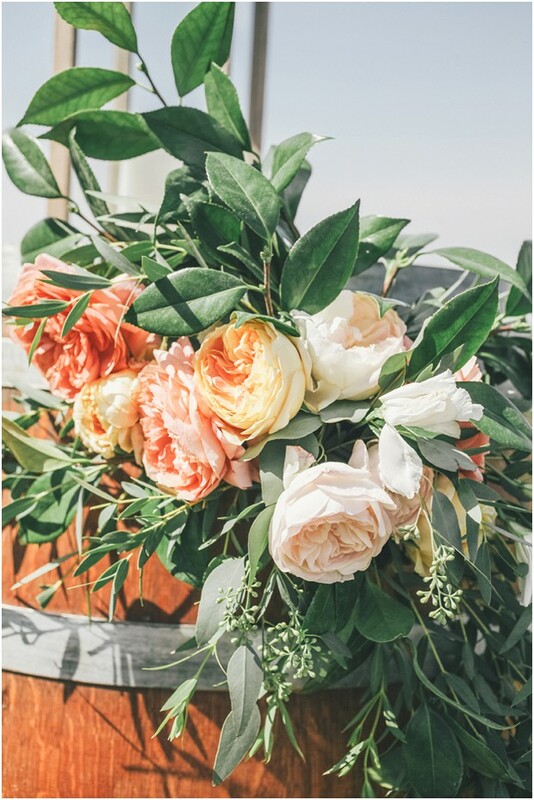 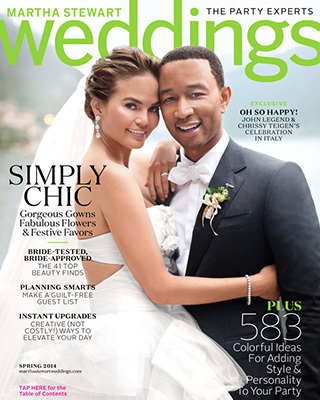 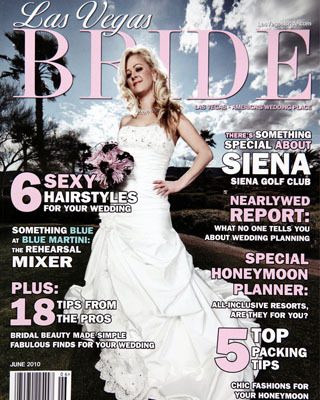 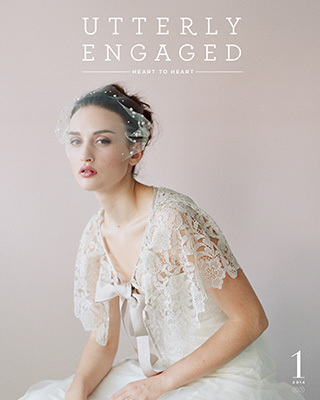 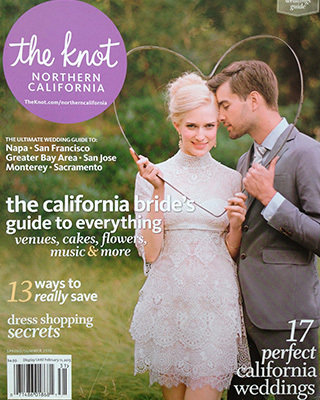 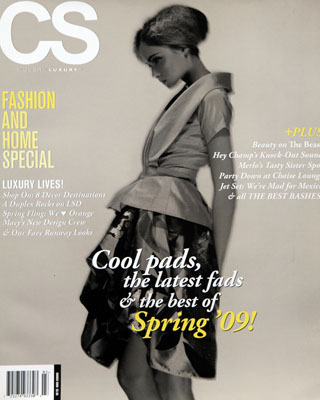 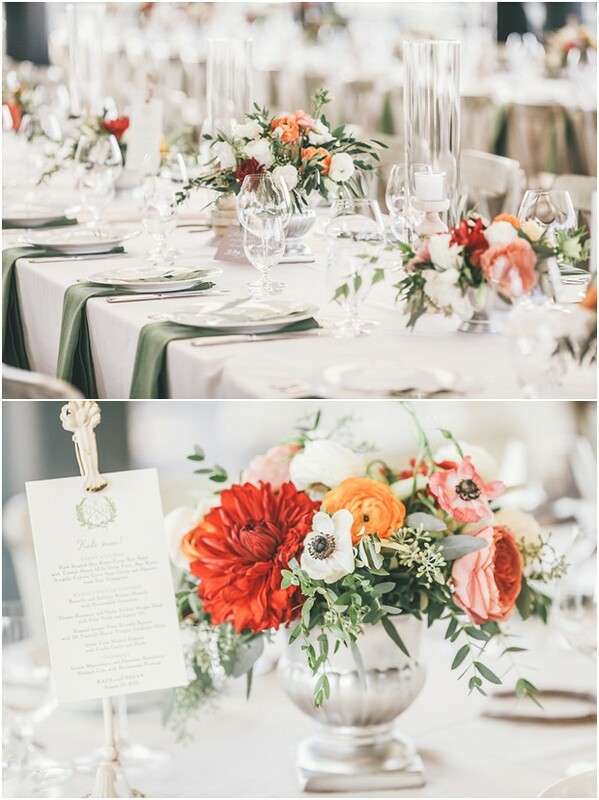 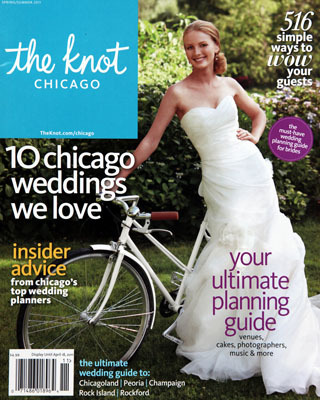 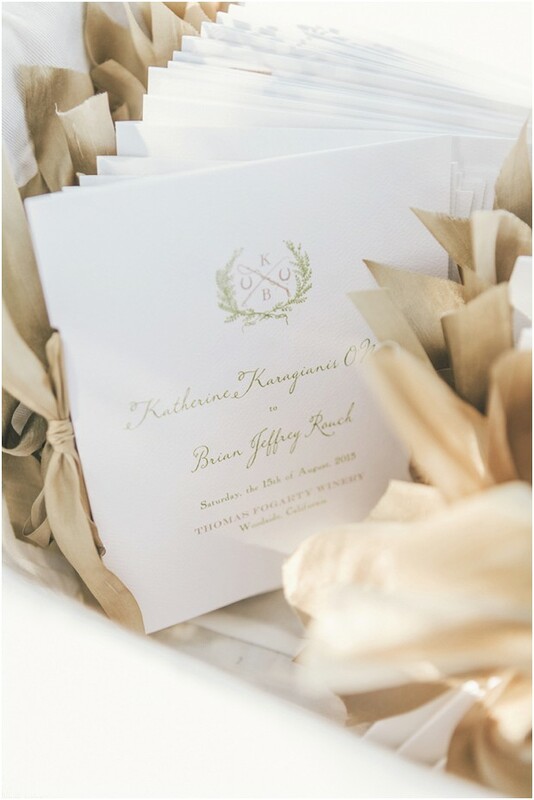 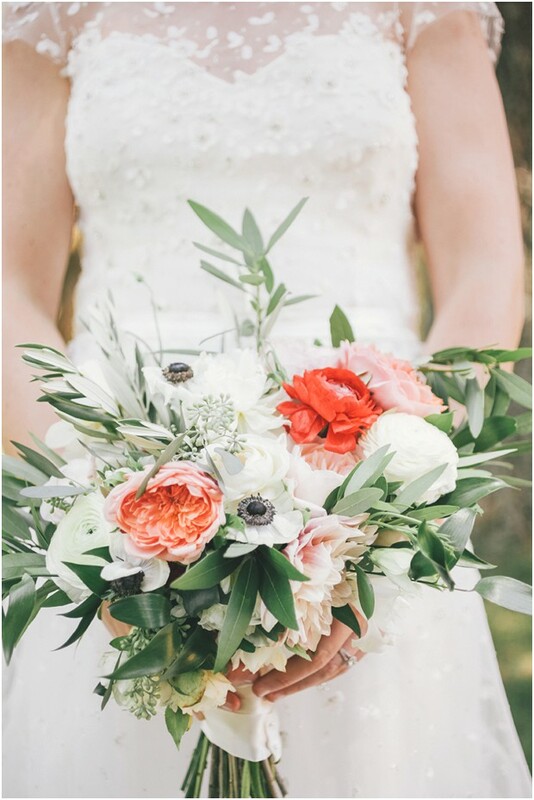 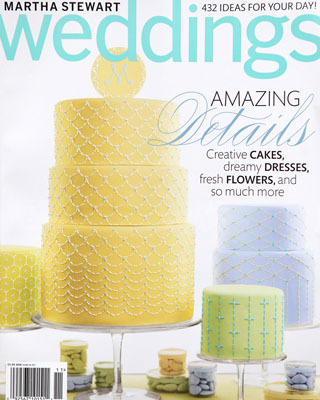 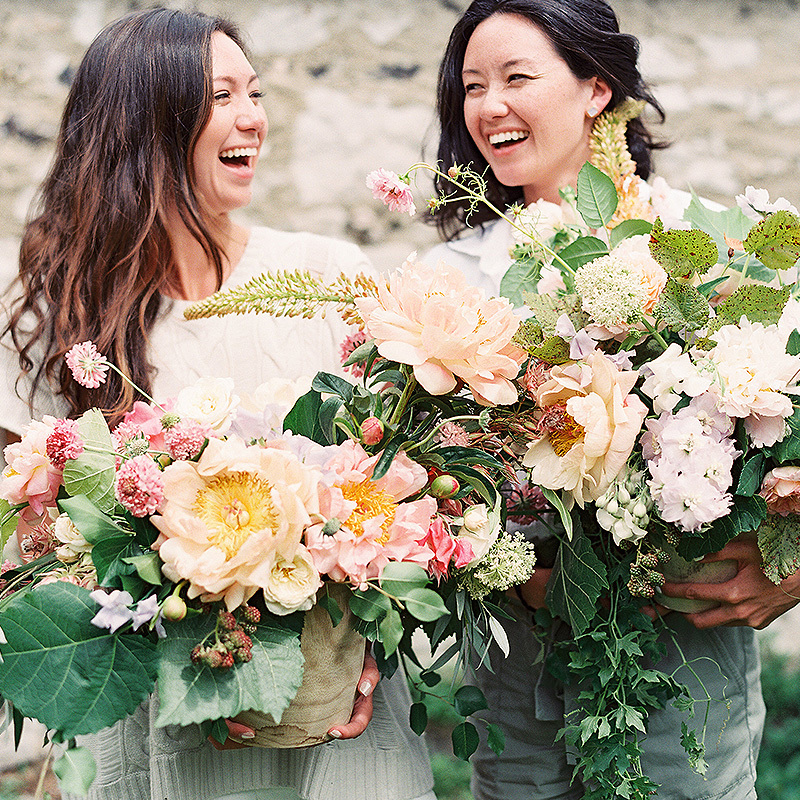 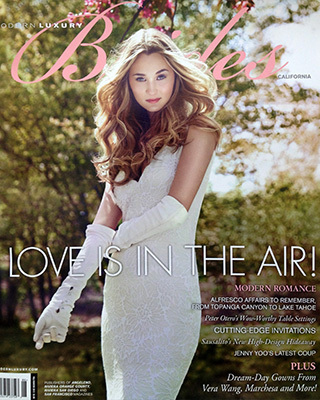 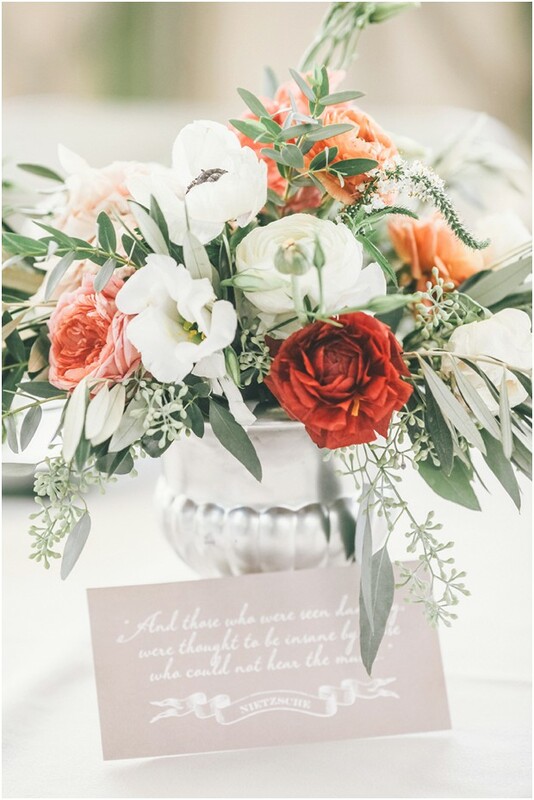 Need a San Francisco wedding florist? 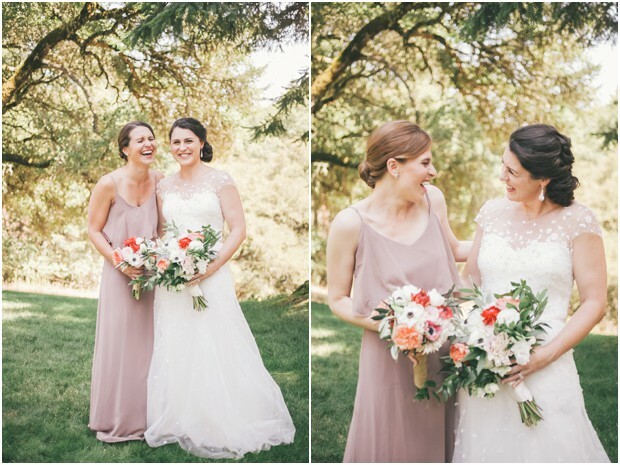 2nd generation florist sisters Tango & Foxtrot are one of my favorites!